•'08 ACE Personal Training Cert. •'12 MSHSL Head Coaching Cert. •'13 SilverSneaker Group Class Cert. 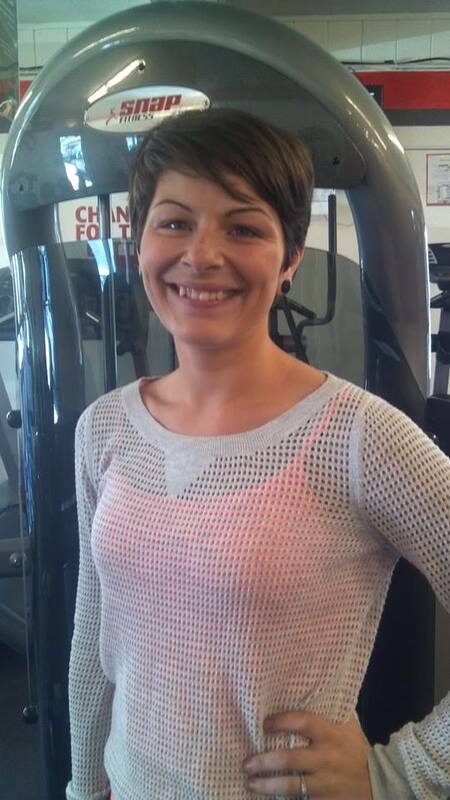 •10 Years Experience Nutrition Counseling specializing in weight loss and weight management. NASM Personal Training Certified. 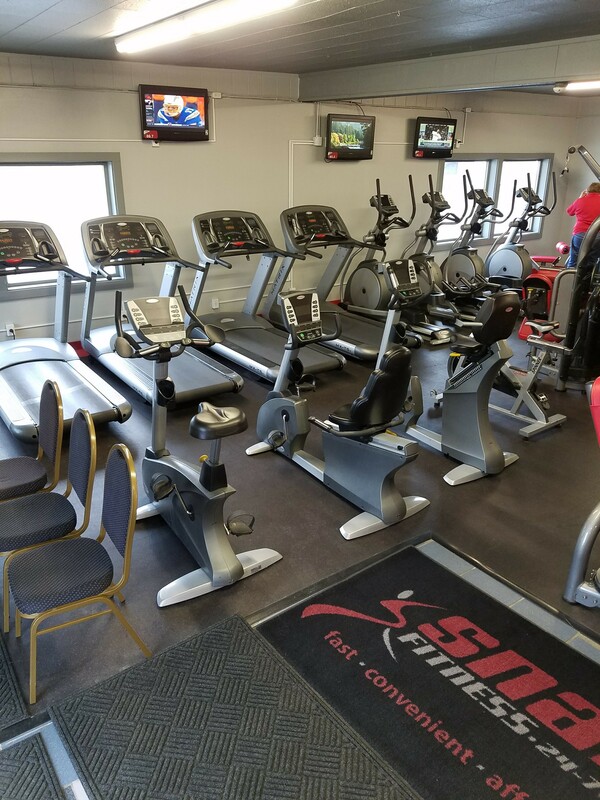 Personal Trainer at Snap Fitness in International Falls since 2016. 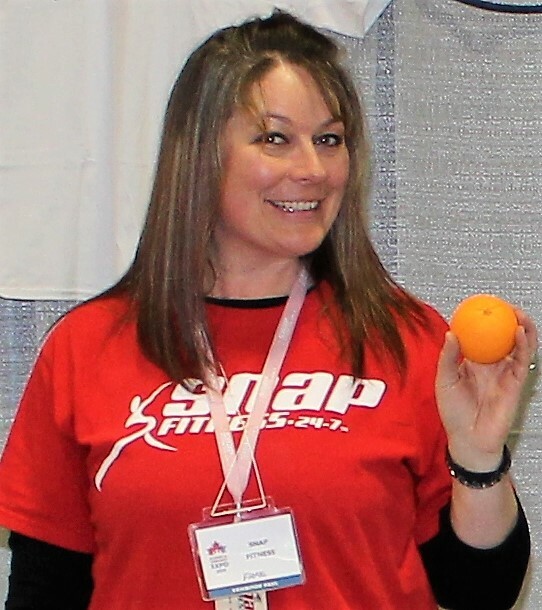 Education includes 4 years of Nutrition and Dietetics Coursework and 1 year of Exercise Psychology. 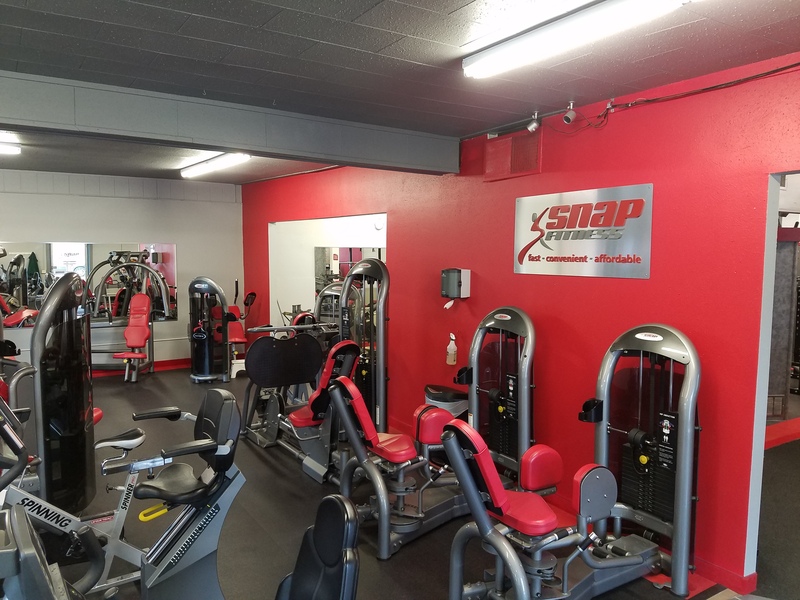 Here at Snap Fitness in International Falls we offer a variety of group classes and personal training options to help you stay accountable to your fitness goals all summer. Check out our schedule below and call or email us to register. Walk-ins welcome! 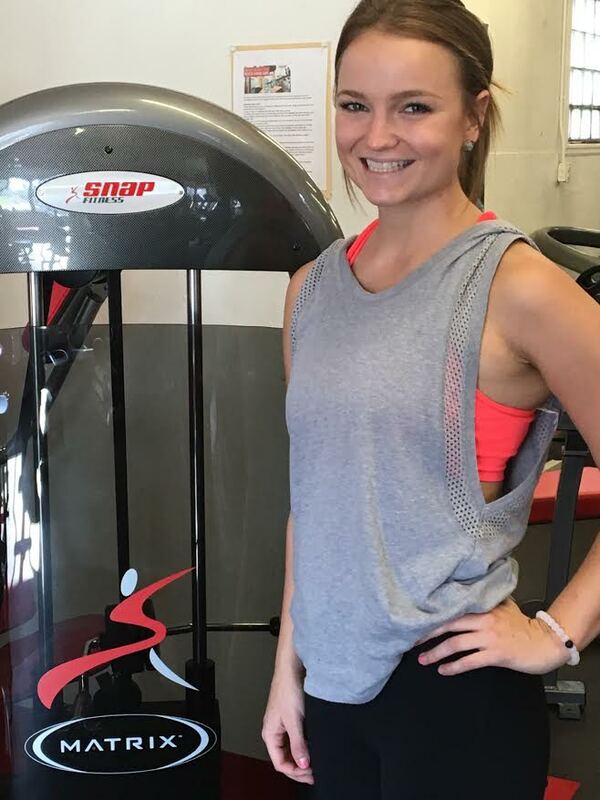 We offer free personal training consultations and free orientations to new and existing members. 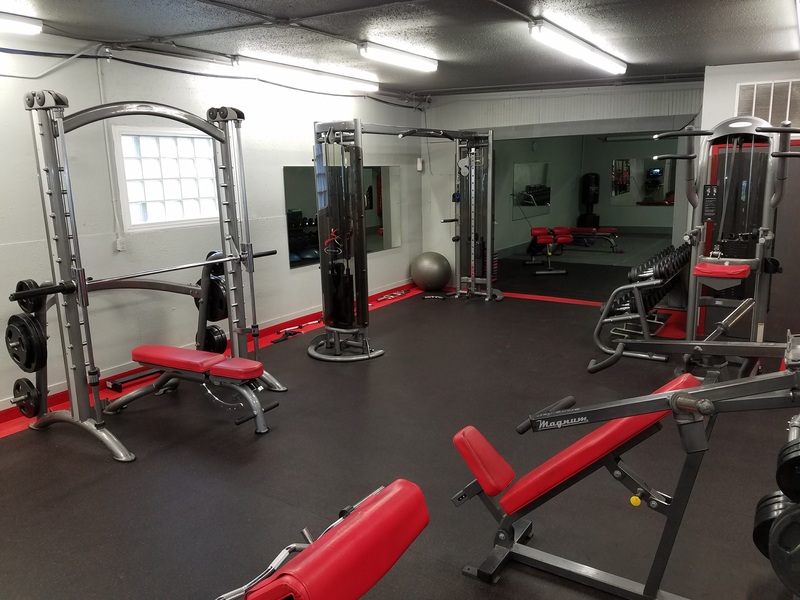 Call us today to sign-up for your membership or to sit down with one of our excellent trainers. 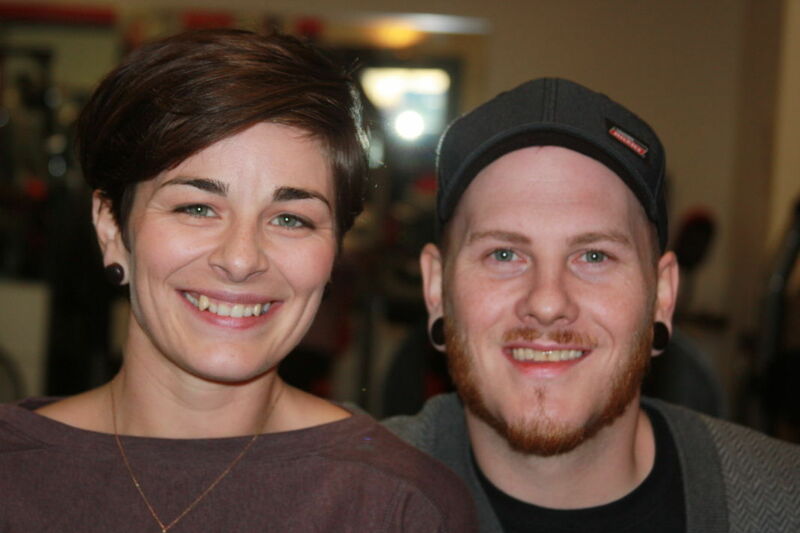 As of Oct 2015 we are under, new local ownership.